Home>Music> 50 Cent Celebrates "Get Rich Or Die Tryin'": "Largest Debut Hip-Hop Album Ever"
For over fifteen years, 50 Cent has been one of the most prominent figures in hip-hop. His music may not come as frequently as it once did but we're basically guaranteed to get our daily laughs in from his social content. The entrepreneur consistently comes for people's necks with vicious troll efforts and hilarious memes, refreshing his image for a younger audience. 50 can be looked at as one of the more influential figures of the last fifteen years. With all that he's accomplished in music, television and film, it's insane to think of how he's remained relevant for so many years. Today marks the anniversary of his debut album Get Rich Or Die Tryin's release and Fif was sure to remind people of how it catapulted him into the throne. The New York rapper posted the iconic cover art on his Instagram page, reminding folks that the project was initially made available to the public on February 6, 2003. "I released the largest debut hip hop album ever," he gloated. "13.3 M Sold." You know what they say. Men lie, women lie, numbers don't. 50 Cent made sure to include his sales figures so that his fans can rejoice in the fact that Get Rich Or Die Tryin' really got him this far. The record has aged well too with many still bumping it on a regular basis. What's your favorite track from it? 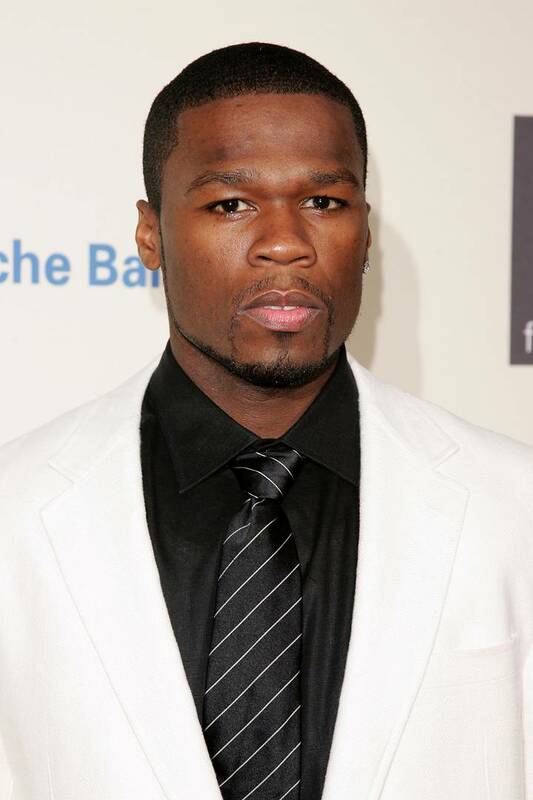 MUSIC 50 Cent Celebrates "Get Rich Or Die Tryin'": "Largest Debut Hip-Hop Album Ever"